Today, MSI announced five new additions to their Classic C-Series ultraportable line that bring some solid bang for your buck. Cash-strapped gamers will appreciate the CX600 and CX700, both of which feature the ATi Mobility Radeon HD4330 discrete graphics card with 512 megabytes of video memory. The CX600 has a 16-inch 1366 by 768 pixel LCD display, while the CX700's display weighs in at 17.3 inches with a resolution of 1600 by 900 pixels. People looking for a portable multimedia PC, however, will probably opt for one of the three new models in the CR line: the CR600-013 and CR600-017 use the same 16-inch display as the CX600, and the CR700 uses the same 17-inch display as the CX700. While the CR line's NVIDIA GeForce 8200M G integrated graphics card isn't nearly as powerful as the CX's Radeon, the CR line has an HDMI port that lets you use any HDMI-capable display as a second monitor, which is particularly useful with the CR600-017's Blu-ray optical drive (the other four laptops use a Super Multi Optical Drive). All five of the laptops ship with Vista pre-installed, a 320GB Hard Disk Drive, 4GB of memory, Gigabit Ethernet, 802.11n Wi-Fi wireless networking, and a 6-cell battery, as well as laptop standards like a 1.3 Megapixel webcam, 4-in-1 card reader, and 3 USB ports. 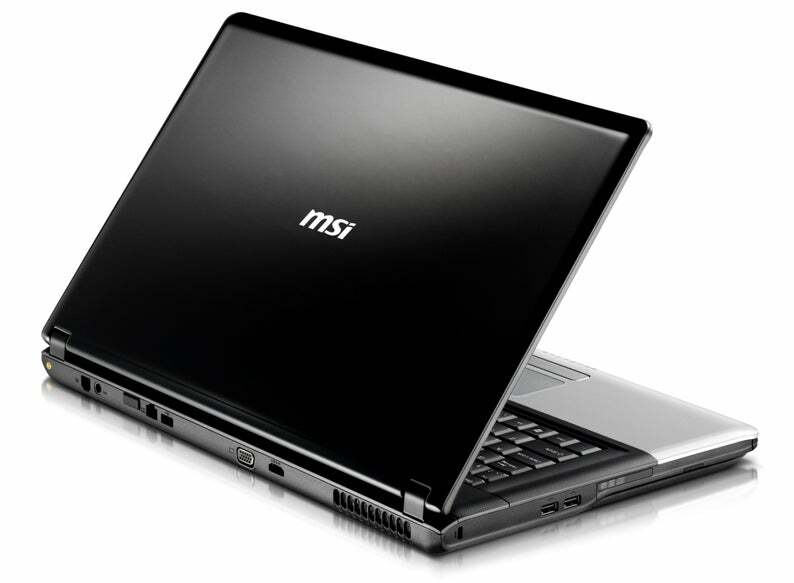 Each of the laptops is powered by an Intel T4200 Dual Core 2GHz processor, except the CR600-017, which has the T4300 2.1GHz. Models with the 16-inch screen will weigh 5.47lbs with the battery, while models with the 17-inch screen will weigh closer to 6.6lbs. There's also a three-year warranty included to keep your new baby safe. 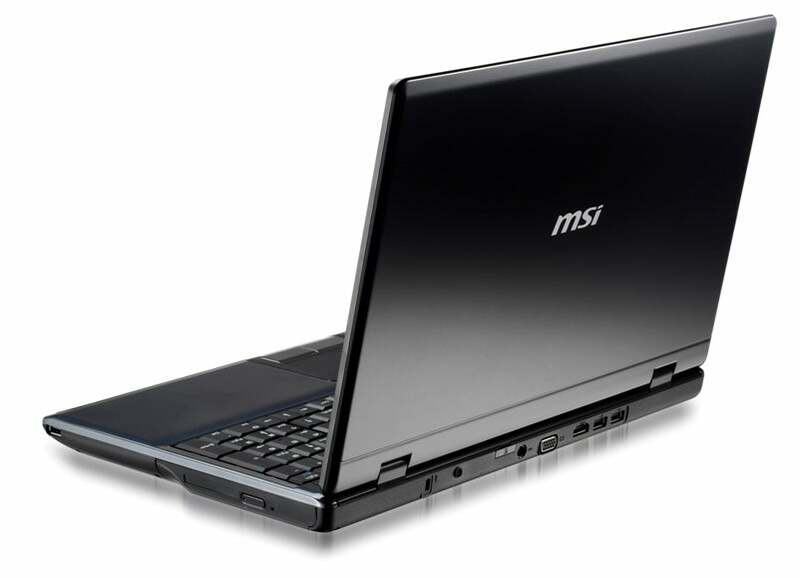 Best of all, the new C-series laptops start at a very reasonable $550. Stop by our $500-$1000 laptop chart to get an idea of what other companies are offering for that price, or check out our reviews of the MSI WIND U123 Netbook and the MSI GT 725 Desktop Replacement if you're looking for more beef or more sleek.